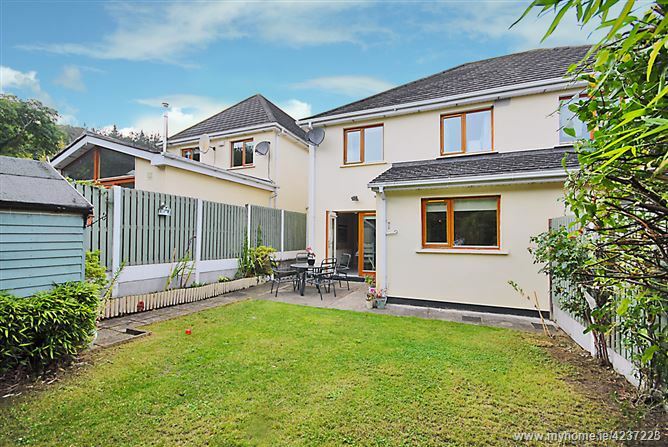 Baxter Real estate are proud to present to the market number 165 The Rectory, a deceptively spacious 4 bedroom home with sunny south-east facing garden, generously sized living and sleeping accommodation, and a high-specification finish throughout. 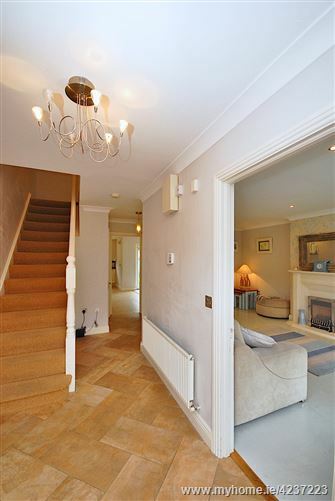 Number 165 is located in a peaceful cul-de-sac, yet is only a short stroll from the bustling Stepaside village. 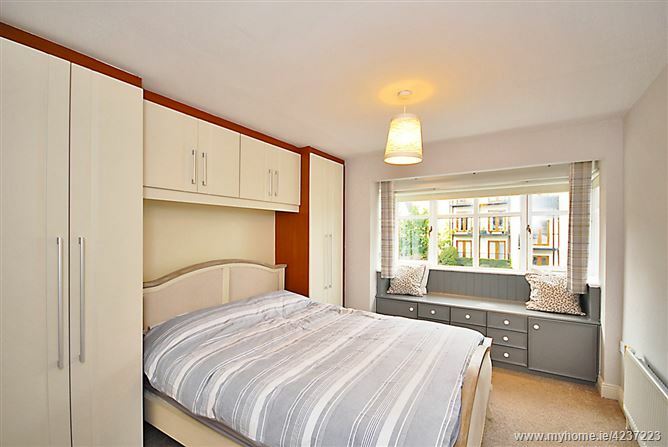 This home has been cleverly designed to incorporate light and maximise space, it is in immaculate condition and presented with real flair and imagination. The living room and master bedroom boast large bay windows, while the sunny kitchen is fitted with high-gloss units and provides the perfect space for entertaining. 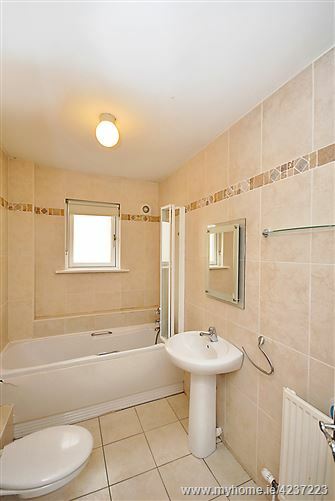 There space is further enhanced by a very smart separate utility room. A guest w.c. completes the downstairs accommodation. 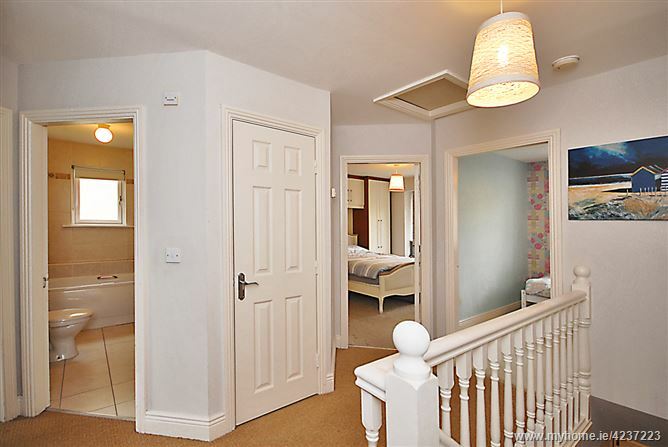 Upstairs there are 3 luxurious double bedrooms, one of which is ensuite, a single bedroom, a large fully shelved hot press, and a beautiful bathroom. 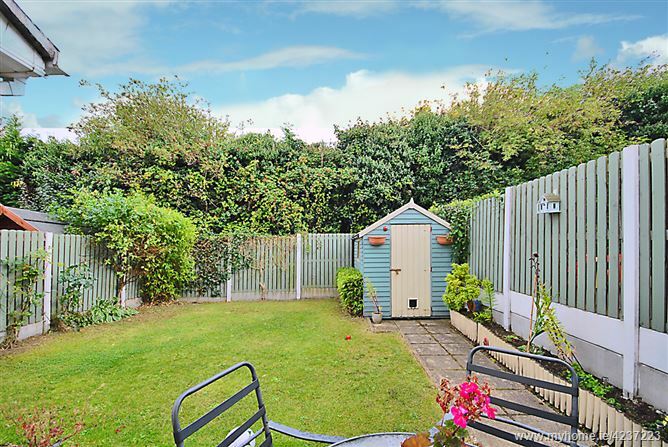 Perfect for families, this home enjoys a large rear garden stretching 9 meters (approx. ), with side access, and ample parking to the front. There is no shortage of amenities close by. For the active types, Marlay Park is within easy reach, as is Stepaside Golf Club and driving range. Also within close proximity is Dundrum Town Centre its many shopping, leisure, and dining facilities. 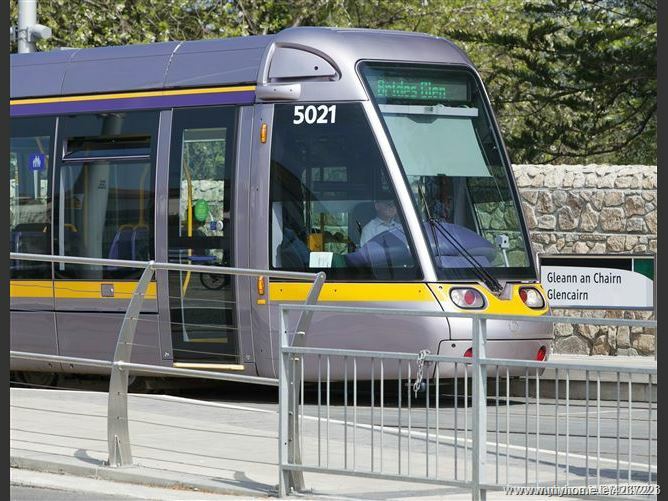 The Rectory is served by an excellent public transport network of Luas and many bus routes. 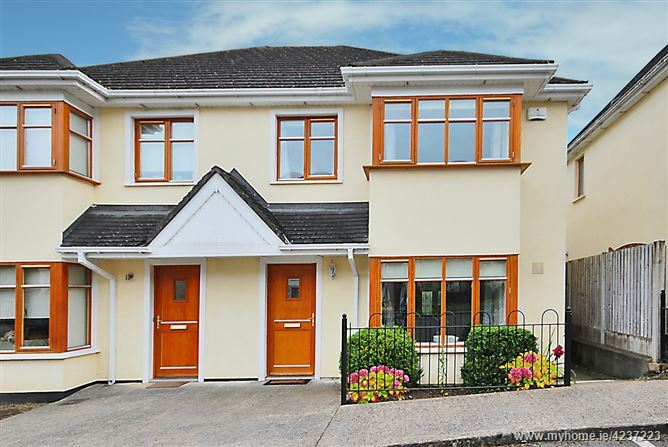 The nearby M50 offers easy access the city centre and further afield. Hallway:	c. 5.38 x 1.86	Entrance hallway with a timber floor. 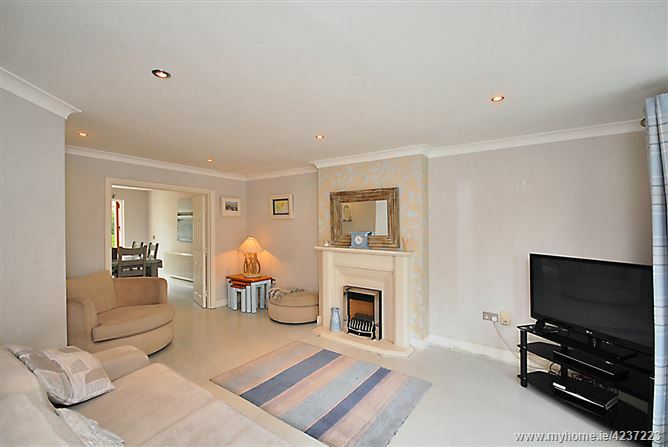 Living Room:	c. 6.53 x 3.76	A bright room with a bay window, an open fireplace, tiled floor & double doors to the dining room. 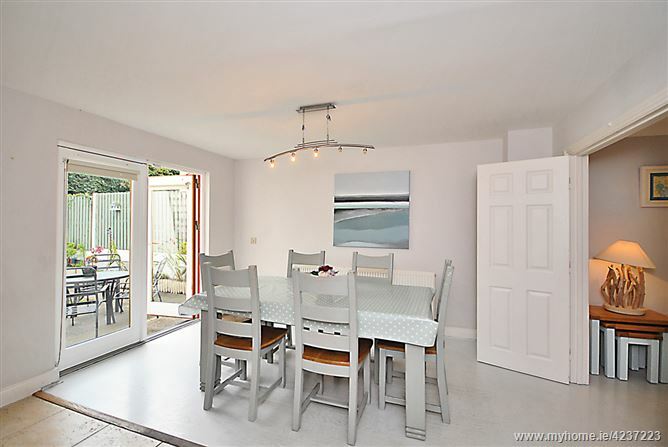 Dining Area:	c. 4.04 x 2.93	Adjacent to the kitchen and with a timber floor and French doors to the patio and garden. 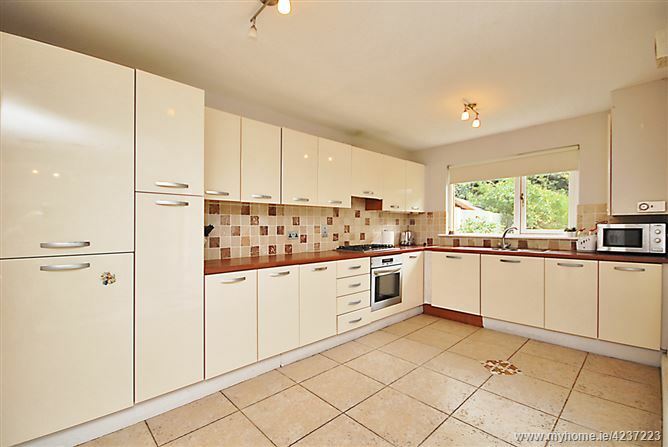 Kitchen:	c. 4.50 x 2.74	A modern kitchen with ample wall and floor units, a tiled splashback and a tiled floor. Utility:	c. 1.34 x 1.27	Plumbed for washing machine. Guest W.C.:	c. 1.62 x 1.34	With a w.c. and w.h.b. 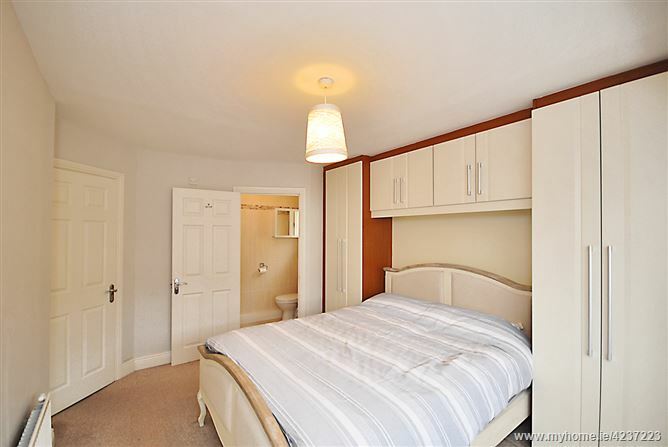 Bedroom 1:	c.4.52 x 3.17	A double bedroom with an en-suite, carpet flooring, built in wardrobes and a bay window. Bedroom 2:	c. 3.20 x 3.00	A double bedroom with carpet flooring and a built in wardrobe. 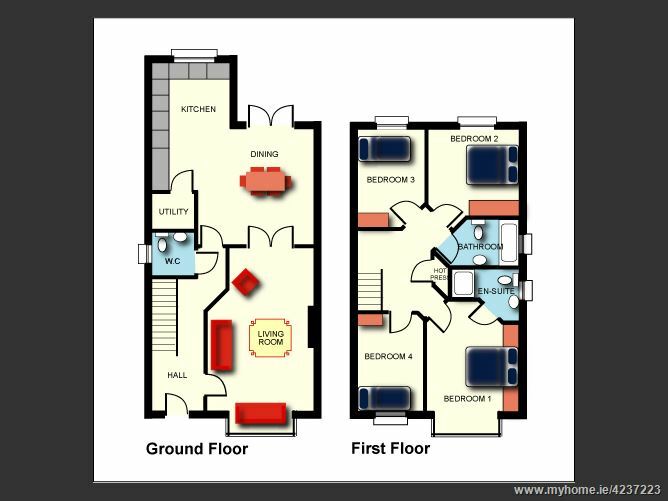 Bedroom 3:	c.3.44 x 2.43	Single bedroom with a built in wardrobe and carpet flooring . Bedroom 4:	c. 3.00 x 2.37	Single bedroom with carpet flooring & built in wardrobes. 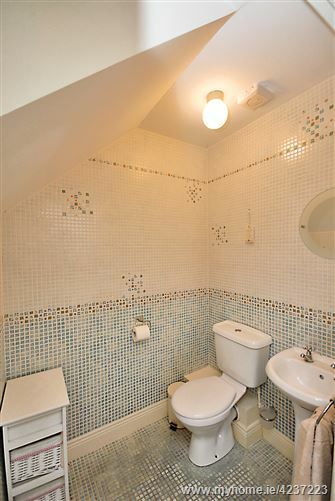 Bathroom:	c. 3.06 x 1.67	Tastefully appointed with wall and floor tiling, a bath/shower, w.c. & w.h.b.